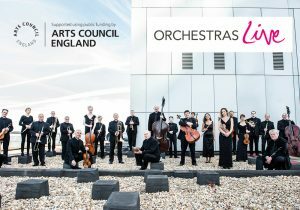 LMP perform a chamber programme built around the piano quintets of Mozart and Beethoven at the University of Southhampton. 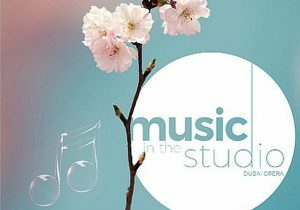 In a tour to the middle-east, LMP Quintet performs music by Mozart, Schubert and Brahms for 'Music in the Studio' Dubai. 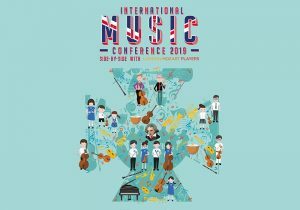 A four-day educational project with students from St Paul's Co-educational College in Hong Kong, culminating in a side-by-side performance of Beethoven Seventh Symphony, among other symphonic classics! 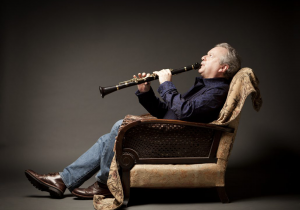 Michael Collins and LMP present a special chamber music programme of works for clarinet and strings by Mozart and Weber. 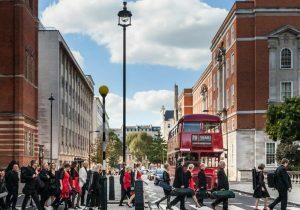 Haydn’s moving Trauer Symphony and Elgar’s expressive Serenade for Strings are the perfect partners for Mozart’s accomplished and joyous early symphony. 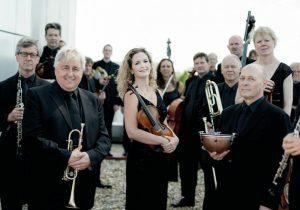 London Mozart Players return to Chipping Campden for the 18th annual music festival, for a programme of Bach, Handel & Vivaldi. 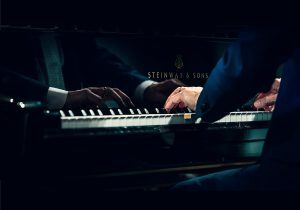 Pianist Janusz Piotrowicz gives a piano recital to raise money for LMP’s work in the community at Upper Norwood. 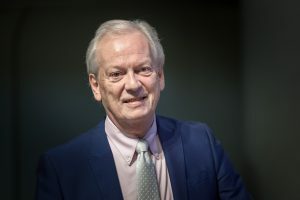 The perfect Sunday afternoon concert to mark our 70th anniversary year, Howard Shelley joins LMP for a concert reminiscent of our launch concerts in 1949. 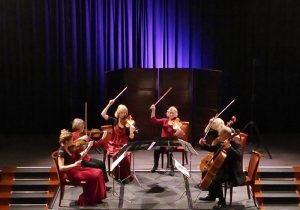 LMP Quintet plays at Shenfest 2019, with a programme of Mozart, Boccherini & Schubert. 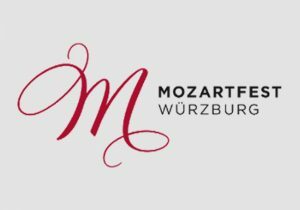 Howard Shelley and London Mozart Players perform a programme of Mozart, Hummel & Beethoven at the Mozartfest Würzburg 2019. 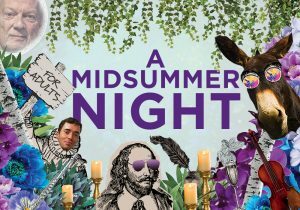 A witty retelling of Shakespeare’s A Midsummer Night’s Dream accompanied by Mendelssohn’s incidental music, with Howard Shelley and actor Tama Matheson. 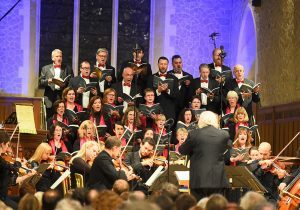 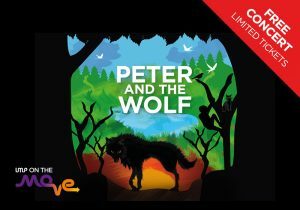 LMP perform Façade & Carnival of the Animals at the Summer Music in City Churches Festival this June. 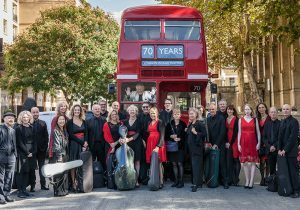 LMP returns to the newly-refurbished Fairfield Halls for a celebratory gala opening concert that marks our 70th birthday and their 30th year as Croydon’s resident orchestra. 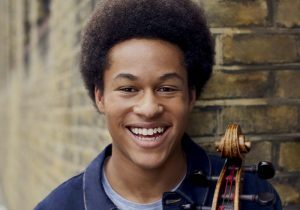 London Mozart Players return to Fairfield Halls for a stylish programme of music with a distinctly French theme with special guest, BBC Young Musician 2016 – cellist Sheku Kanneh-Mason.